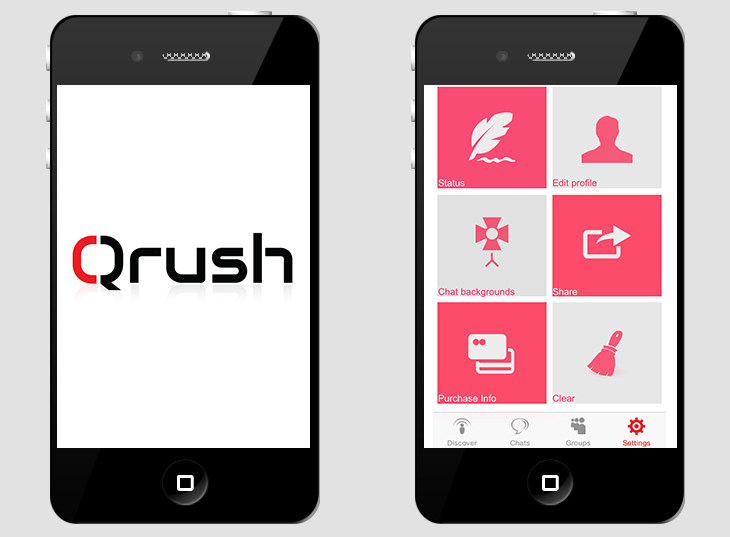 Qrush is a messenger available for iPhone and iPad works without Internet connectivity and uses your Bluetooth or Wifi connectivity. 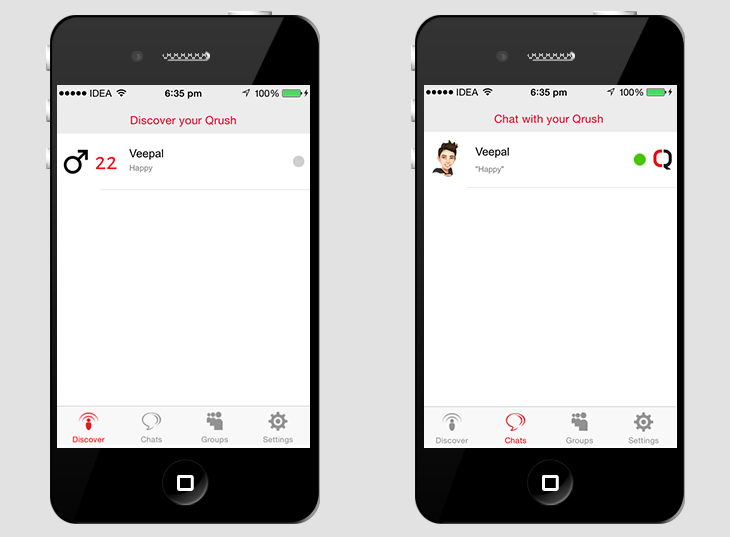 You can chat with anyone who is nearby and send messages, pictures and videos. Qrush chat is absolutely FREE! 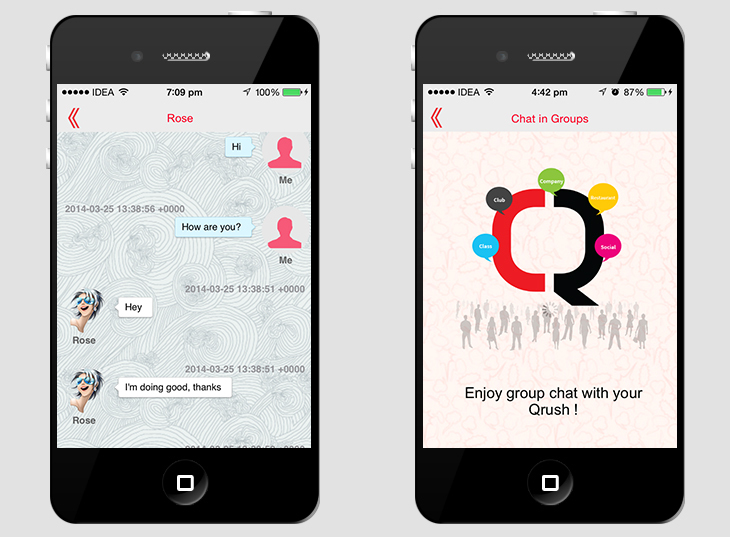 It has Group chat feature which is used in the Class, Club, Company,Restaurant & Social events. Group chat price is $0.99 USD.